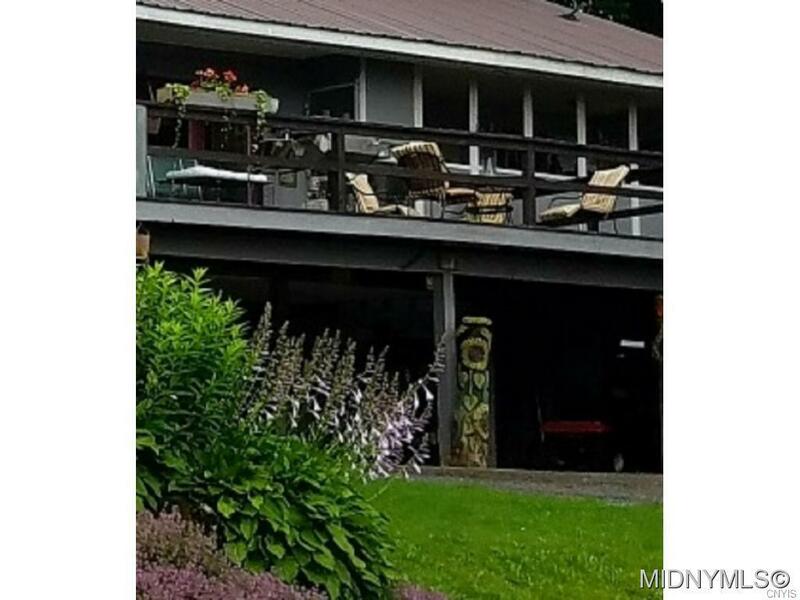 -Rustic Contemporary Awaits You in this 4 bed-2 bath Unique Property! Magnificent Stone Walls and Beautiful Perennial Gardens Abound. With Only the Sound of Nature All Around this Distinctive Home Showcases One of a Kind Features and Finishing Touches Throughout- In and Out! Warm Your Soul with Bright Sunlight and Views from Every Window or Relax by the Locally Sourced Stone Fireplace. Amazing Open Concept Sets it Above - Come See what You've been Dreaming of!